New Horizon Public School occupies a premium position among the top ICSE schools in Bangalore. Established in 1970, it has been contributing to the cause of quality education with dedication and dynamism. 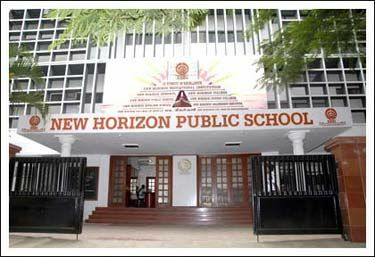 Situated in Indiranagar, one of the nerve-centers of Bangalore, New Horizon Public School is a highly reputed institution for school education in the city of technology. 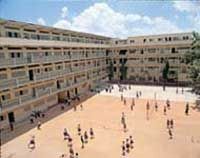 It is a unit of the prestigious New Horizon Educational Institution of Bangalore, which is committed to the cause of education. The New Horizon Campus is situated on 100 Feet Road, Indiranagar. This campus is replete with facilities, updated infrastructure and amenities.